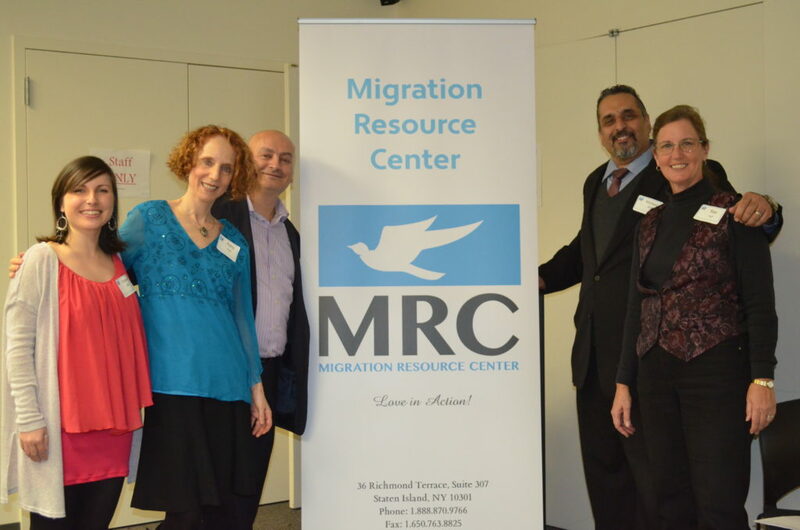 Migration Resource Center (MRC) was founded in October 2015 to provide a comprehensive range of immigration services, youth education, and legal representation to the immigrant population of USA. MRC was granted 501(c)(3) designation, effective October 8, 2015. Here at the Migration Resource Center (MRC), we understand that immigration adds to the richness, diversity, and economic prosperity of our society. We believe that it is essential that immigrants have the right tools and information to reside in this country legally. MRC has competent, professional staff and enthusiastic volunteers to make that happen. The MRC team is dedicated to serving all clients, regardless of their faith, gender, race or ethnicity. Every member of the MRC team is dedicated to achieving the best possible outcome for our clients. MRC provides a comprehensive range of immigration services and representation, family law consulting, citizenship classes, and outreach/education. MRC's primary area of focus is immigration representation and related services for low-income people who don’t have other options. MRC promises timely response to the needs of this population to help them secure a better future. If you are an immigrant and cannot afford an immigration attorney MRC can provide free or low cost immigration advice or legal services! 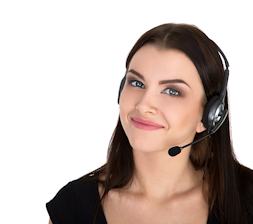 Try MRC Live Chat Today. Many companies offer matching gift programs that match dollar for dollar donations made by their employees. And best of all, you double your impact on the life of an immigrant family!